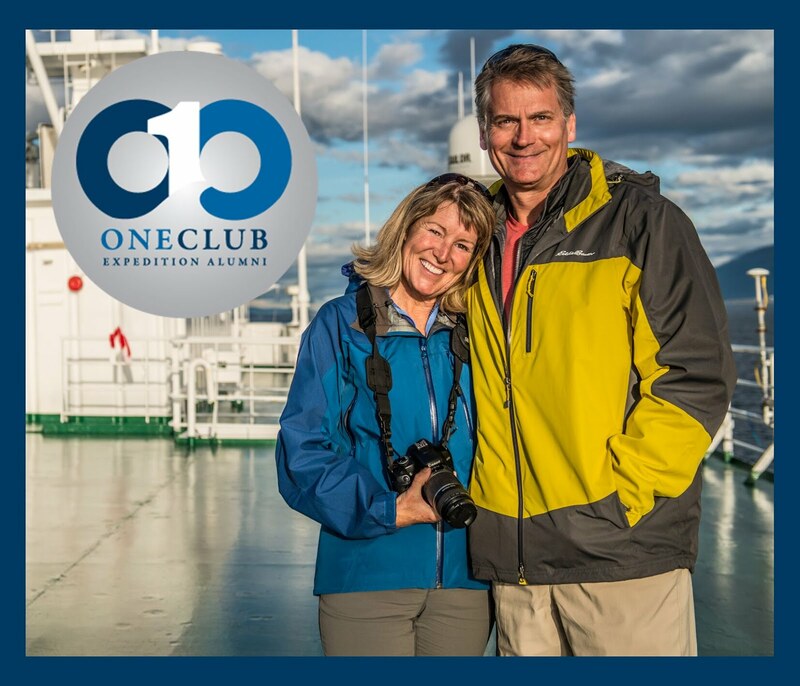 One Ocean Expeditions has always recognized the importance of loyal clients who choose to travel with them time and again. Now a brand new loyalty program from the expedition cruise operator is expected to strengthen further relationships with past clients by doubling the existing automatic rebooking incentive to 10% and combining it with a selection of additional offers from three categories: Booking, Travel and Personal. In addition to receiving a 10% discount on the cost of a voyage, repeat passengers may also choose one benefit from each of the following three categories. 'Booking' offers an upgrade or 50% off sole use of a cabin or 50% off charter flights where applicable. 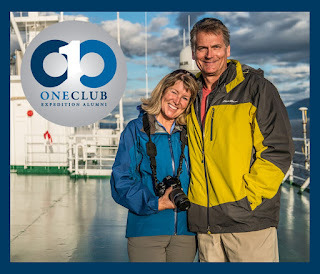 The 'Travel' category includes a private transfer to the value of $150 (applicable in Ottawa, Edmonton, Punta Arenas, Buenos Aires and Ushuaia), or a complimentary hotel before or after the voyage, or a travel credit of $150 to assist with meals etc en route to or from the vessel. Lastly, the 'Personal' category provides a choice from a Shipboard Bar Credit of $100, or a personalised Welcome Basket or a OneClub Outer Jacket, complete with special OneClub embroidered crest. Managing Director, Andrew Prossin, comments: "Over the years we have offered an automatic 5% rebooking incentive to all past OOE clients when booking their next voyages with us. We are at a point when we would like to extend that offering to honour our past clients and so we are delighted to announce this new loyalty program in their favour."